The completion of a project in a timely and efficient matter is based on a lot of factors. Apart from the time and effort involved on the part of the team, it is nearly impossible to complete a project without the help of resourceful tools that make optimization possible to ensure that the project is completed on time and according to client specifications. For your assistance, we will walk you through the steps and share with you some of the top tools that are needed to complete any kind of software project effectively. The first—and most dreadful—step of any project is gathering the requirements and specifications from the client. In most cases, it is very difficult to get the right information in the required format from the client because of their nontechnical backgrounds. For this reason, there are plenty of tools available in the market which you and your team can make use of to get all of the information that you need from the client in order to get started with the project at your earliest—that too while you’re on the same page as your client. You need to follow specific steps to make the right context diagram. This is where research comes into the picture. Before you start making the context diagram, it is important to know how the project interacts with the environment. The context diagram, in a way, defines the boundary of the system. Much like a brainstorming session, the main purpose of the project is in the middle of the context diagram while all of the other factors surround it. In this way, you can be certain that you are getting all of the required information from the client. How interactions work between the project and other integral parts of the system including suppliers, users, customers, and the environment can then be figured out once the client provides you with the information. Use case diagrams show how different users or objects are expected to interact with the system with the help of ‘paths’ that connect each user or object to the system. These users are known as ‘actors.’ Ask your client for the actors that are expected to interact with the system and how these interactions will take place. As in the case with all systems, there will be certain paths that are completely error free. These error free paths or ideal situations are known as happy paths. Other paths that involve limitations and complications are known as alternative paths. These paths show the relationship that users and processes within the system are expected to have. Once you have the ideal scenarios and relationships figured out by asking your client for all of the required information, you can make a use case diagram and work towards that goal. A sequence diagram is another important tool that describes the system and how it interacts. Sequence diagrams are typically drawn following use case diagrams. After you have understood the requirements of the client and the ideal situations of the system, a sequence diagram can be drawn to show how there is a change in the interactions of the objects in the system with time. 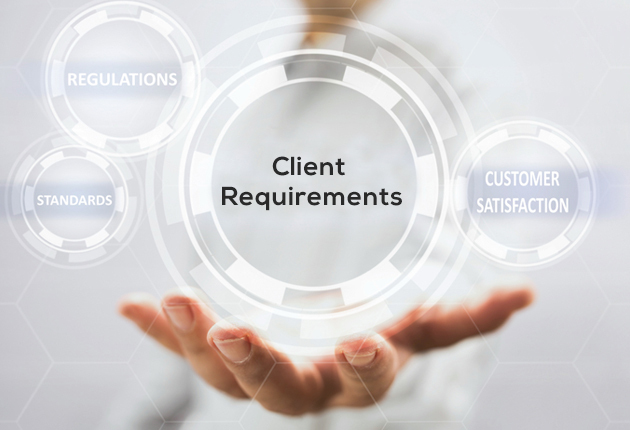 Drawn as a timeline, the processes and interactions of the system can be drawn to ensure that no requirements of the client are being ignored or overlooked when the designing and development stages are initiated. These interacting objects of the system can be anything from the users to the packages that a system needs for seamless execution. One of the most comprehensive tools for gathering client requirements all in one place, mind maps can be used to organize ideas, concepts and requirements of the client. With mind maps, the requirements shared by the client can be organized and you can even add comments, align ideas and link specifications to each other to ensure that a seamless system is built. Project management is a domain which is far more comprehensive and elaborate than simply managing the time and resources of the project. 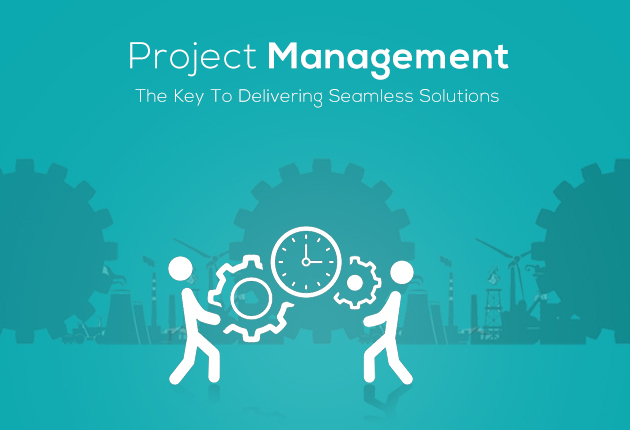 For this reason, many companies and enterprises—both new and established—resort to project management software to help them manage their tasks more efficiently. Here are some of our best picks for project management to ensure that your project is initiated, executed, controlled, and completed all in line with the requirements of the client. With thousands of users across the globe including social media giants LinkedIn and Twitter, Asana is a trusted name for project management in several countries. In addition to streamlined communication, users can break down the cycles of the project to ensure that no specification of the client is being missed out. The tool can also be used to create and assign different tasks to teams and prioritize to ensure that the client is constantly receiving updates on the project. Unique in its name and what it delivers, 10,000 ft does not only offer an affordable solution, but it also has features which allow structuring in a way which goes far beyond the basic definition of project management. With 10,000 ft users can use notes, presentations, links, and documents to share their ideas and interact with each other effectively. The best part about this tool is that it comes complete with mobile-based portability which means that ideas and concepts can even be organized and shared on the go! Podio is one of the best tools available for complex and multifaceted projects with complex structures. The tool does not only offer increased interaction and transparency for a comprehensive and effective solution, but it also allows users to navigate through projects with increased visibility. Document sharing, tracking, and team management are also made possible with the help of the tool as it allows integration with a number of different online and offline softwares and tools and has also been developed for mobile users. 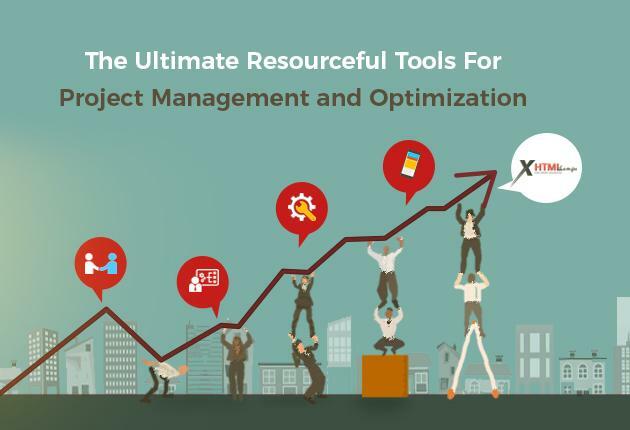 This tools offers everything that one could possibly need for project management. Along with integration features, the tool helps with project management with discussion boards, Gantt charts, and team calendars which can be used to ensure that all of the teams working on the project are on the same page to ensure that a solution is delivered to the client in a timely manner—that too just the way they wanted it. 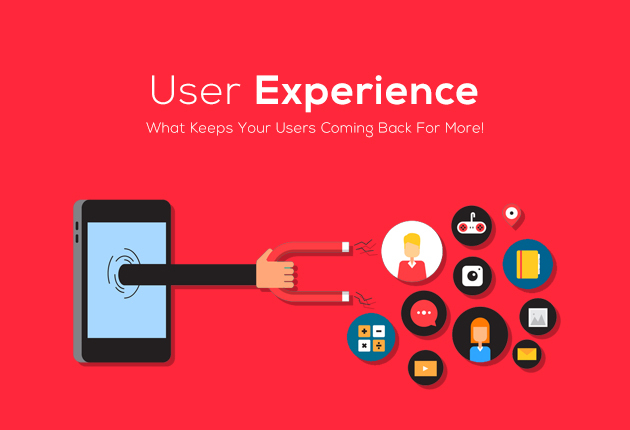 User Experience—What Keeps Your Users Coming Back For More! Needless to say, a project or system is completely useless if it does not offer a good user experience. There are several different kinds of tools and software available in the market for improving the user experience and the types of screens which the users will be shown to ensure that they continue using the product or service which is being promoted. Axure RP Pro is a tool for prototyping, wireframing, and documentation. With drag and drop features along with options for resizing and formatting, designers can use Axure RP to plan the layouts and structures of projects and systems in accordance with the way in which users are expected to interact with your system. The tool also helps ensure that information can be processed easily. With the help of Axure RP Pro, it is not only possible to design more interactive and intricate prototypes, but the robust tool also makes it possible to build sophisticated prototypes of a website or project. With Mockplus, users can start designing and prototyping instead of learning how to use the tools which are used for designing. Not only does Mockplus allow users and designers to use available widgets and customize them, but previewing the wireframe or prototype that you have created on a real test device is also possible with the help of a QR code which can be scanned. Justinmind is another prototyping tool which can be used to improve the user experience of the system or the project. In addition to drag and drop options and resizing and formatting features, the tool also allows interactions and calculations within the widgets which can also be imported and exported. InVision can be used by designers to interact with each other and make drafts in accordance with the feedback of the client. It is also possible to transform static mobile and web designs into interactive and responsive wireframes using InVision. Style tiles are another important aspect of the design of the website or project which is to be created. Style tiles refer to the interface, fonts, and colours that work together to communicate the visual brand of a website. 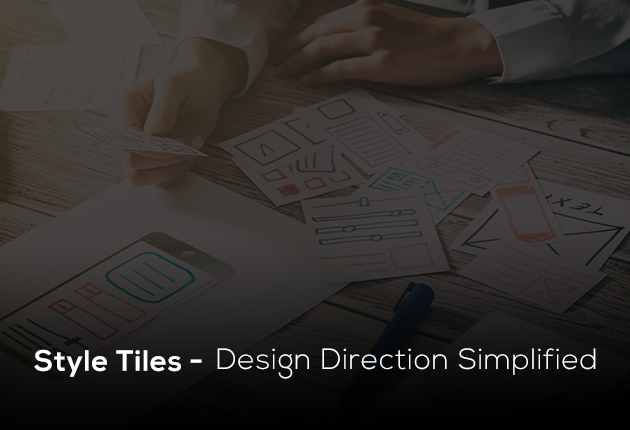 Style tiles are the latest approach to the designing of a website. Including the textures, patterns, typography, design features and colours that are to be used on the site as their most basic components, style tiles are a collection of common elements that make or break the design of the website. These style tiles can be used to represent the requirements of the client in a more visual way and define the tone and setting of the website and how it is to be constructed. Even though they sound like a no brainer and something additional, there are a lot of benefits that style tiles can have. One of the advantages of using style tiles is that they give the client and idea of the approach which you will be following with the whole design process. What’s more is that style tiles allow users to experiment with several different iterations and options without much trouble. This not only helps save a lot of time but also allows designers to show multiple different design options to clients to help them choose from. Even though the benefits are many, creating your own style tile is fairly simple. There are four basic steps which are involved in creating style tiles. Once you have listened to and interpreted the requirements of the client, the next steps involve defining and iterating the design to ensure that they meet the specifications which were mentioned and discussed. After the client has an understanding of the designing approach that you will be following, it is important to finalize the colour scheme that will be used. Adobe Kuler is one of the most user friendly tools with a cloud-based interface offering versatility. Users can browse through colour schemes and share their own created schemes with clients and other designers. The best part about Adobe Kuler is that you can not only search for colour schemes according to the concept, colour, and hex value, but there are also additional options which can be used. 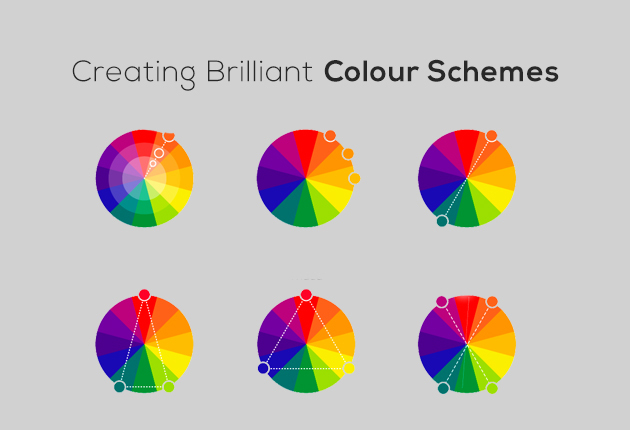 You can also build a new scheme on the basis of an image that you just uploaded. Using COLORlovers, people can not only discuss the latest trends in the world of art, design and colouring, but also share with each other ideas and thoughts on palettes, designs and patterns. With 6.2 million colours available in 2.6 unique colours palettes, it is fair to say that COLORlovers offers some of the widest ranges of options available through any tool in the market today. Using ColoRotate, designers can select and explore colour combinations and create their own 3D palettes. The tool can be integrated with several other tools to share their newly found and generated palettes with other designers and clients. The best part about the tool is that it comes with a 3D color pyramid which is interactive and allows users to change the tints and hues of the palette for a more personalized palette. Palettes can be created and are ready to use in a matter of seconds with the Color Scheme Designer tool. Whether you need accented analogic schemes or monochromatic ones—the Color Scheme Designer tool has you covered. After creating a palette which is in line with the requirements of the client, the tool can be used by designers to export the palette in several different formats. Font pairings are an important part of every website. In fact, a great user interface, impeccable design and a great user experience can all go to waste if the font being used on the site is illegible or too immature. With Google Fonts, users can preview popular or preferred combinations with their selected typeface to ensure that they get their choice of fonts for their website. 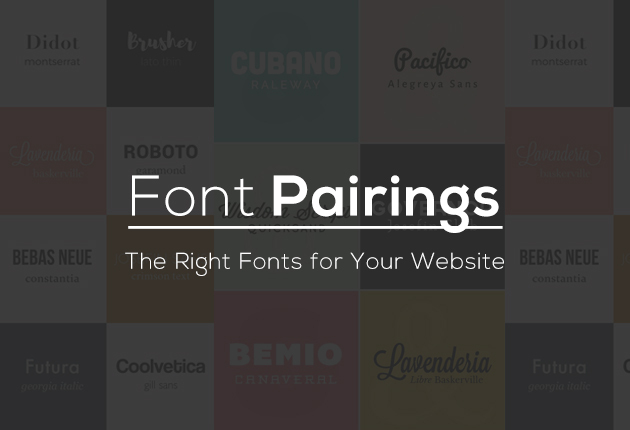 Additionally, the tool allows users to choose from thousands of options of predefined font pairings and also suggests font combinations. The Typ.io database allows users to browse through real and popular combinations that are actually being used on websites. With Typ.io, you can also into the CSS behind these combinations and their styles and formats. Not only does this tool allow designers to go through archives of font combinations and pairings, but people can also find out where to buy the fonts from and where it will be possible to find them online. Web Font Blender allows users to check how different fonts will look—that too without all of the design which is included in a normal website these days. The minimal environment comes in handy for quite a few reasons. Not only will you understand how the pairings look without any design, but it will also be easier to judge how well the pairings which you are choosing can be incorporated on different websites. The Font Combinations from Canva are something that can come in handy for every designer. The tool requires the designer to choose a font as a starting point after which recommendations and suggestions are given based on the preferences of the user. The combinations offered are unique and aesthetically appealing and users can also modify the preview text to see how the font pairings will look with the content which will be displayed on their website or project. Development is a tedious and difficult task which involves a lot of work. Without the right tools, it is practically impossible to design and develop the software in line with the requirements and specifications of the user. The integrated debugging environment or IDE is the platform which developers use to write and debug their codes. The integrated debugging environment is hence the tool which is most commonly used by developers and programmers throughout the world. Not only does the tool act as an editor to help you identify which integral parts of the code you accidentally missed or to identify code blocks using different colours, but they also allow you to debug your code. The IDE is often also integrated with a number of other tools which are essential for development. 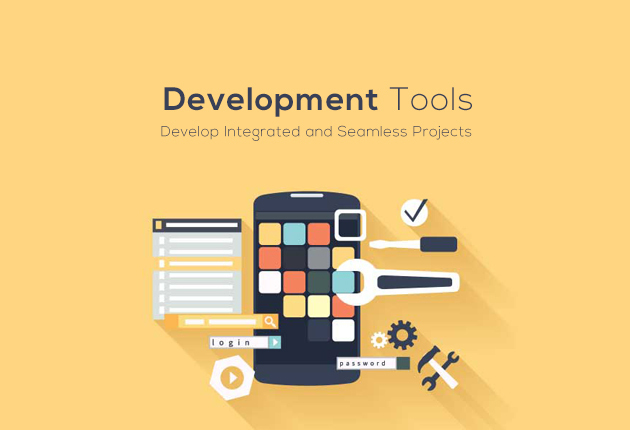 Build tools cover a wide range of tools that are used by every programmer and developer. These tools include not only the editor and compiler that allow users to test their compile time errors and see how their codes are working, but they also include tools that convert programs in machine readable codes. Additionally, the other dependencies without which a software cannot be developed successfully are also included in the build tools. Testing is one of the most important phases for the development of any type of software. The testing phase involves trying out the code with different use cases and seeing how well or effectively your code is performing based on different scenarios. Testing tools also allow optimization of the code to ensure that it is efficient. Bug tracking tools ensure that any defects or problems which were found during the development or execution phases are dealt with, hence, developers can guarantee that there are no problems with the product before providing it to the client. 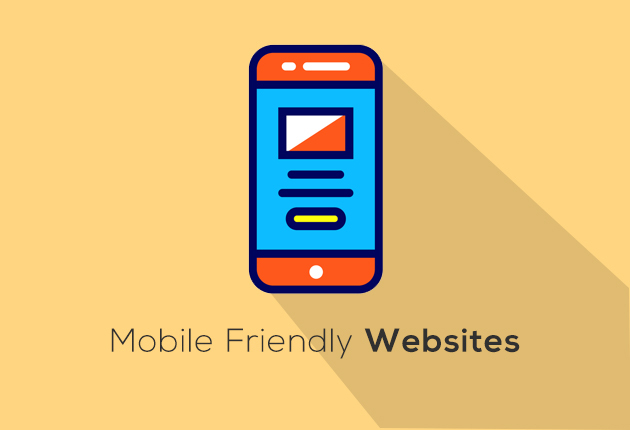 With a vast majority of the consumers of today being mobile users, it is a good idea to create a mobile friendly version of the site for a good user experience. This tool allows users to create a mobile friendly website to ensure that user experience for customers or users of the mobile platform is as seamless as for desktop users. The tool comes with a user friendly GUI to help developers easily create a mobile version of the sites which have already been built. Another added feature of the tool is the mobile commerce platform which helps make ecommerce sites user friendly without any problems or lags. A tool which is being used by industry giants like Nokia, Reebok and Ford is something which is bound to be reliable. Wirenode is one such example. Wirenode gives users access to a free plan which lets them design a mobile site using a user friendly editor. For a little payment, the tool also gives allows access to custom domains and removes Wirenode advertisements from mobile sites to ensure that the user experience is seamless. Onbile is another great tool for creating mobile sites—that too in less than five minutes! The tool has an intuitive user interface which allows developers to construct a mobile site along with a custom generated script for redirection of the users to the mobile version of your website. The tool brings developers 13 customizable templates which act as a great starting point. This WordPress plug-and-play plugin allows developers to generate mobile-friendly versions of websites published through the WordPress platform in no time. The plugin also ensures that there are no glitches on the mobile site making it extremely easy for developers to create mobile WordPress sites. After all of the designing and development has been taken care of, you need to make a comprehensive checklist to ensure that everything is in place and that all of the requirements of the client are being met just like they were initially discussed. Make sure that you go through all of the feedback of the client and ensure that the right layouts and designs were selected among the countless iterations. The next thing that needs to be checked is the functionality of the website across browsers. It is imperative to see whether the right fonts, colours, images and logos are used in the website just like the client asked. Adding dummy content to websites in the initial development phases is a norm. Before you launch your site, it is important to make sure that all dummy content is removed and the content on each page is relevant and optimized. Navigation is something that needs to be checked several times as it is an essential component of the user experience. If the website makes use of any additional tools like eCommerce tools or web forms, it should be ensured that they are working properly as well. It is also crucial to check whether the links of a site are responsive. For your website to appear in the search results, SEO is something which you cannot afford to ignore. Semantic structure needs to be followed properly for your site to be detected by web crawlers. What’s more is that unless all of your meta tags are not properly set up, it will be extremely difficult for your website to come out on top of the organic search results. 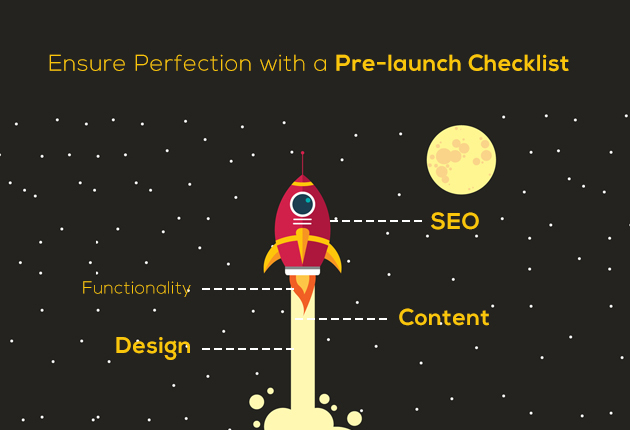 Most people think that the checklist is the final step before your site is ready to go on the web. But there’s a catch. Unless your website is converted to XHTML, chances are that it won’t be fully functional. 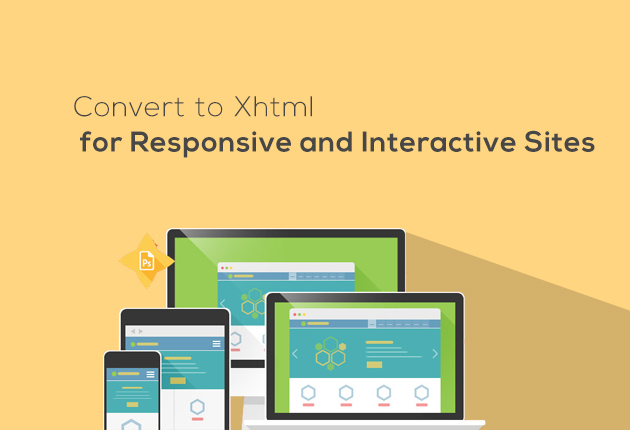 What’s more is that conversion to XHTML adds life to the layout of the website and makes it more user friendly, responsive and interactive—all of which are features which people look for in a website these days. To ensure that all of the time and effort that was spent in designing, building, and testing your website does not go to waste, it is recommended that you hire experienced developers like XHTML Champs for the conversion of your PSD code to XHTML. This will not only guarantee that the process is completed without any errors and mistakes, but those experienced in the field like XHTML Champs ensure that the conversion is done in a professional manner. WordPress Security | How to Fight with WordPress Hackers and Win!